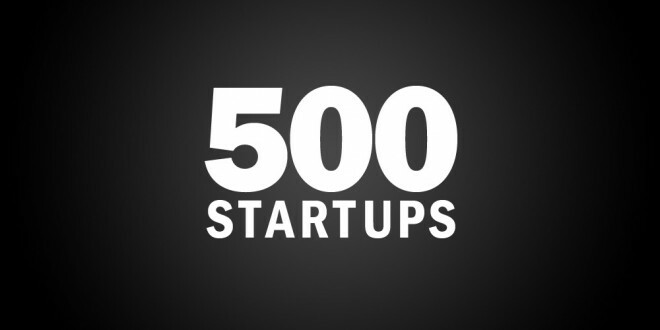 Last fall, I took a leave of absence from college and had the pleasure of being part of the third batch of 500 Startups. I’m excited for this new class to experience the strength of the 500 community, the best workspace view of Silicon Valley and the work hard, play hard mentality. Many of our Monday batch meetings began with Dave McClure, founding partner at 500 Startups, asking the founders, who weren’t generating revenue, to raise their hands. As time progressed, the number of trembling hands dwindled. It comes as no surprise that a majority of the startups are revenue focused. Yesterday’s newly announced class is slightly smaller, with 27 startups compared to the last batch of 34. Of these 27, there are five that stood out to me. McClure stresses the default being that you will die, but here are my favorites that I think can survive. Let the Funding Games begin. CardFlick lets you easily create custom business cards and share them with those around you. You can choose from one of their 30 aesthetic themes, and you can also integrate your Instagram or Facebook photos into your card. Hoping to eliminate physical business cards, CardFlick lets you exchange your card with other users via your iPhone (and soon Android, Windows Phone 7 and Blackberry, too). Their templates include some of the most beautiful business cards I’ve ever seen. Chalkable provides schools with an educational platform and a curated app store to enhance the classroom. Many teachers are hesitant to adopt new technology because of the time commitment it takes to learn the new interfaces, but Chalkable’s easy to learn platform helps teachers take advantage of tools they might have otherwise shied away from. With Chalkable, teachers can manage their classroom, distribute grades and assignments, and foster a learning environment through the content in the app store. Publik Demand has got to be the most badass startup of this batch. They help consumers change bad company policy. The idea for the startup originated from a terrible customer experience by Publik Demand co-founder, Courtney Powell. She experienced the struggle of the small consumer against a huge corporation, and now she wants to amplify your message and help customers be treated like customers. 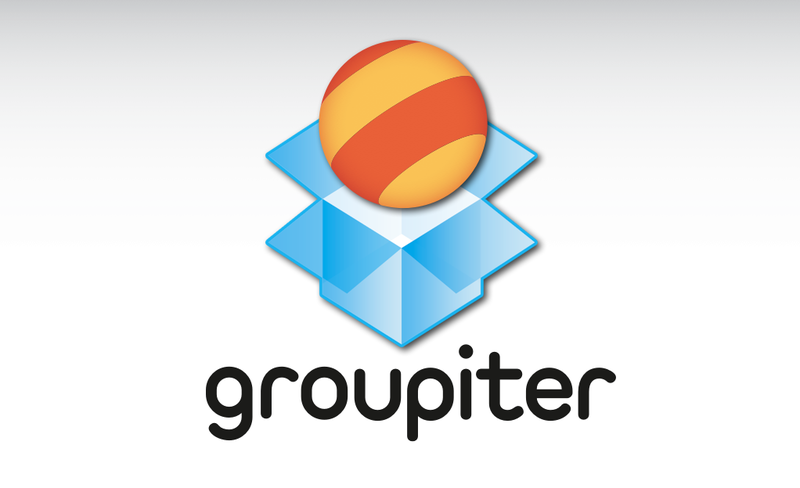 Groupiter adds real-time conversations to your DropBox files. Finally! Collaboration can be disjointed when you’re switching from a Dropbox file to a Skype or email conversation just to make a few tweaks in the file. Now that Dropbox has Google Drive as a competitor, it will be interesting to see if Groupiter aids in making Dropbox a more compelling product than Google Drive. Monogram is a shopping app for the iPad that learns your taste and recommends fashion items that fit your style. Instead of browsing fashion sites and clicking through pages just to find a piece of clothing you like, Monogram presents to you your own style. It also alerts you of new releases and sales. Now we can all find the most fashionable items that pertain to our individual taste.